An unlikely pairing of pharma giant Roche with youth media platform LADbible generated impressive results in its 'Bleeding obvious' campaign to raise awareness of haemophilia. Roche wanted to engage with people aged 18-30 to raise awareness of the disorder, in which blood does not clot properly. It aimed to build relationships with this demographic and empower those with the condition by challenging the misconceptions about the impact haemophilia has on their daily lives. The pharma firm decided to go where its audience is found online. This led it to choose Instagram, due to its popularity among younger audiences aged between 18 and 24 – about 60 per cent of its users fall within this age bracket. Social media and entertainment outlet LADbible was chosen as the vehicle through which Roche would reach a young audience. 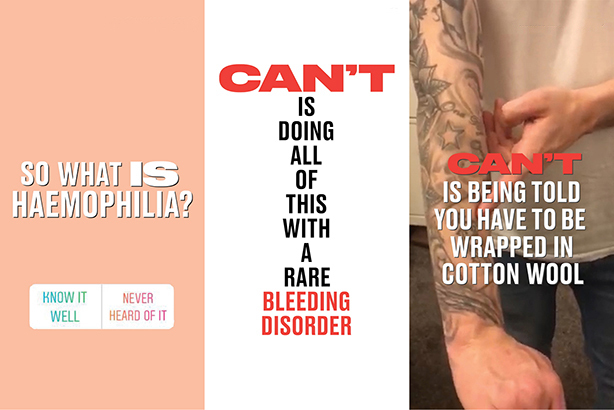 Two videos were created and shared on Instagram Stories last November, using LADbible’s account, to provide a new understanding of living with haemophilia and battle the misconceptions that surround the disorder. 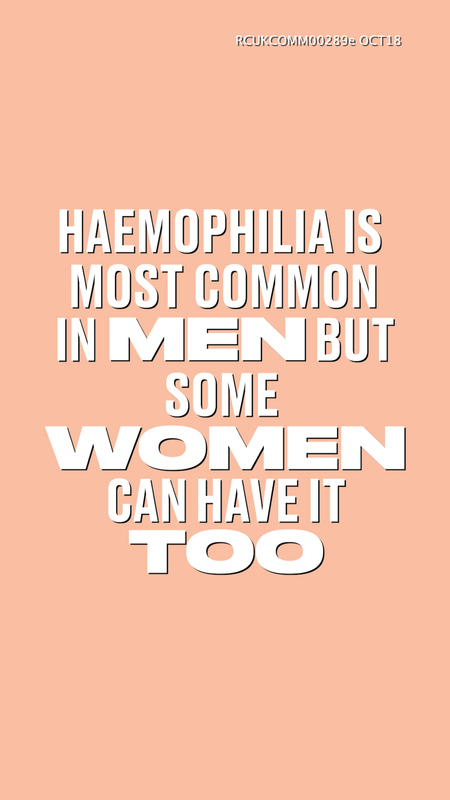 The content was kept light-hearted and communicated key messages about haemophilia, such as that it isn’t something you can catch, that women as well as men can have it, and that it does not mean you have to spend your life fearful of any knock or scrape. The first video sought to raise awareness of haemophilia among the public and challenge common misconceptions about the impact it has on the everyday lives of people living with the condition. This was followed up by a video challenging the idea of what people with haemophilia "can’t" do, by using real-life examples of patients such as Alex Dowsett who, after being told he couldn’t play football, pursued a different sport and is now a professional racing cyclist. Quantitative and qualitative targets were set to measure the success of the campaign. It aimed to achieve five million total impressions, but ended up generating 6.7 million. In addition, 64,000 Instagram users took part in a poll on the platform. In the first video shared on Instagram Stories, viewers were asked "What is haemophilia?" and 74 per cent of those who voted responded that they had "never heard of it". This was an example of the campaign succeeding in its objective of educating the wider public about haemophilia, according to Roche. And although content on Instagram Stories disappears in 24 hours, screenshots from the videos were saved and posted by people on social media. This highlights how the campaign generated a positive conversation about haemophilia, the pharma company says. The videos were also shown at a parliamentary event organised by Roche, hosted in partnership with charities the Haemophilia Society and Little Bleeders, to give a voice to the patient community.